Since Apple released the Hey Siri handsfree mode on iOS version 8, Siri becomes a more powerful personal voice assistant for Apple users - you don’t have to use it by pressing Home button. 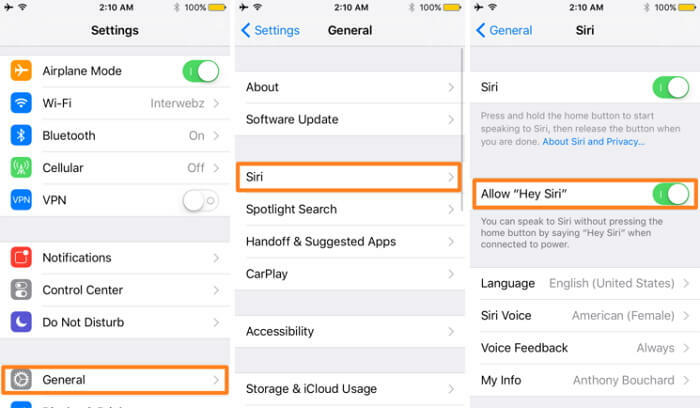 The article tells how to enable Hey Siri Handsfree Mode on iPhone and other useful tips. 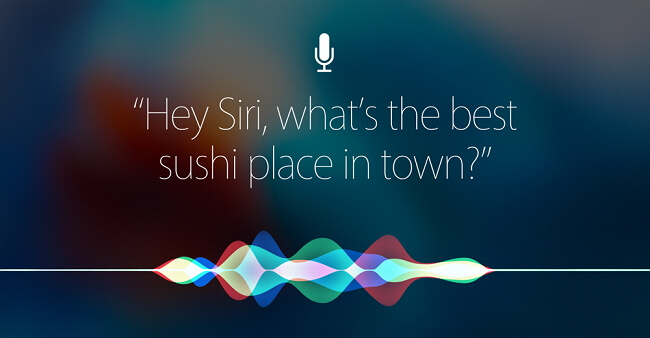 With Hey Siri features on, you can use Siri without pressing the Home button. If you have an iOS device before iPhone 6s, you will have to connect your iPhone to a charger to use the Hey Siri function. But for iPhone 6s or later? You can use Hey Siri whenever and wherever you need. Just follow the steps below to activate Hey Siri feature on your iPhone. 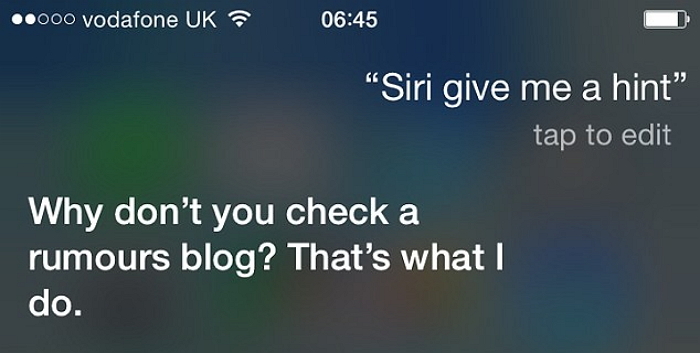 Go to Settings > Siri and toggle Allow “Hey Siri” on. And then you can speak to Siri without pressing the Home button by saying Hey Siri anytime. With Hey Siri, of course Siri can offer you more possibility to enjoy your life. You can listen to music when driving a long way by saying “Hey Siri, play me Kanye West” or “Hey Siri play the latest podcast I downloaded”. And you can text to friends without typing with Siri! How to do that? Just say “Hey Siri tell Alicia I will arrive in half an hour”. And it can get the punctuation even! For example you can speak to Siri like “Mom comma I miss you so much and I will go back to see you in one week exclamatory mark”. You can also ask Siri to give spontaneous and off-hand navigation during drive without planning it ahead of time, or pulling the car over. Siri can be a teacher or judge for you. If you have argument with your friends and remain deadlocked, then ask Siri – When is the Father’s Day in 2017? And Siri will give you the right answer. Besides, Siri can do much more for you and you can get the details from Apple’s Siri page. And just like we use Siri so much, voice memos app is useful for us to record the important moment in our life. And the extra tip shows how to back up your voice memos from iPhone to computer in case any accidental data loss. You can back up your voice memos and other data on iPhone with iMyFone D-Port iPhone Data Backup Tool. 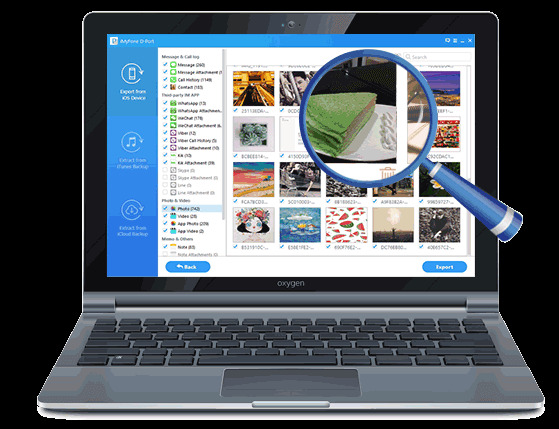 This program is researched and developed specially by iMyFone company and works excellent in backing up iOS data. See its main features. D-Port can export data from iPhone/iTunes backup/iCloud backup. D-Port can export voice memos from iTunes backup/iPhone/iCloud backup. Besides voice memos, the program can back up other 20+ types of data from iOS device to computer. 30-day money back guarantee is offered for all the users. How to use iMyFone D-Port to back up voice memos on iPhone? See the following steps. 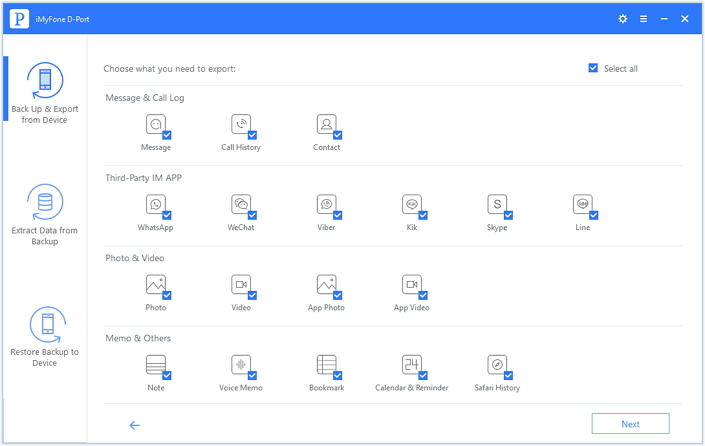 Before starting operation, download iMyFone D-Port from iMyFone official download center. After installing and running the program, choose Export from iOS Device to choose data types you want to backup. In this case, you should choose Voice Memo. And of course you can choose all the data types. Then you can connect your iPhone to iMyFone D-Port. 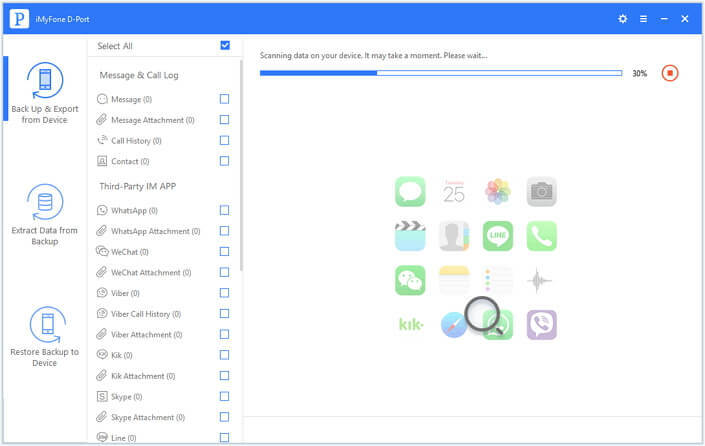 Click Scan and the program will search for all the voice memos or all the data if you choose all data types in step 1, on your iPhone. It will take some times which is depending on your iPhone storage. 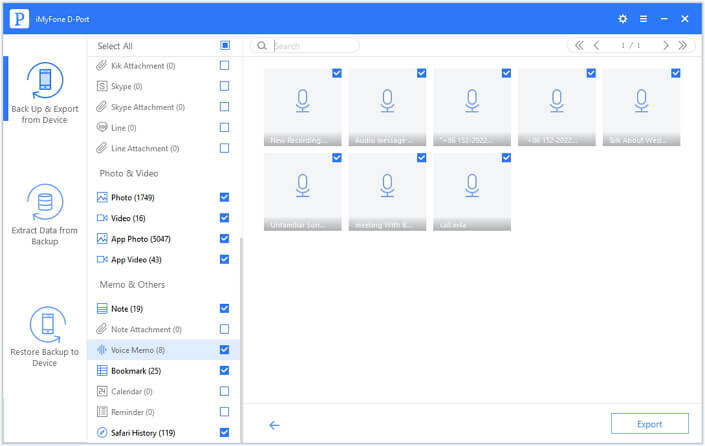 After scanning, you can preview all your voice memos on the window. You can judge which ones are you need by the name of voice memos. After checking the voice memos you want to back up, just click the Export button and all the selected voice memos will be backed up to computer.